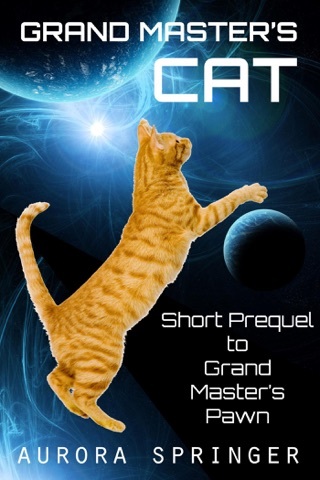 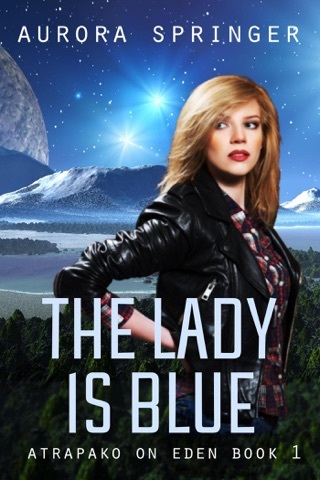 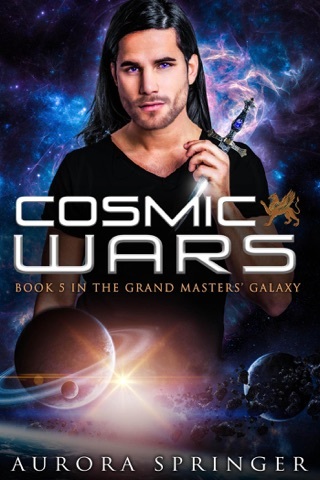 One young woman challenges the secret rulers of the galaxy and finds an impossible love. 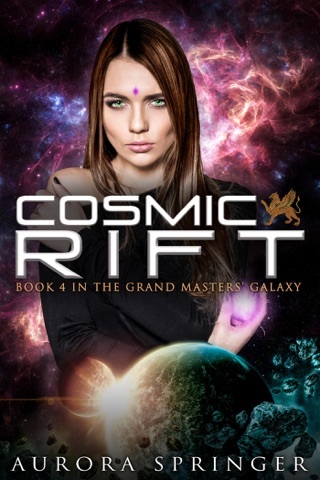 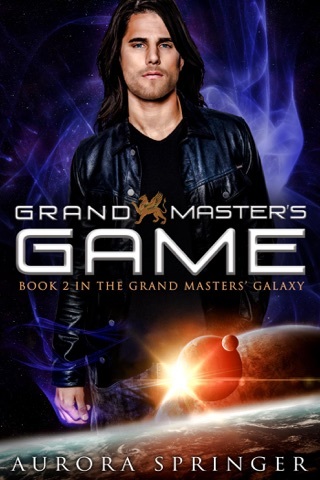 Empath Violet Hunter dreams of exploring exotic planets as a Grand Master's pawn. 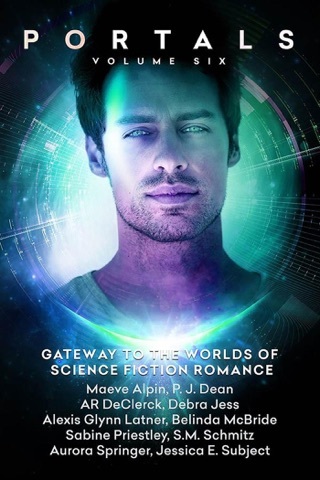 Life-threatening cracks appear in the teleportal web and Violet is tasked with investigating the disruption. 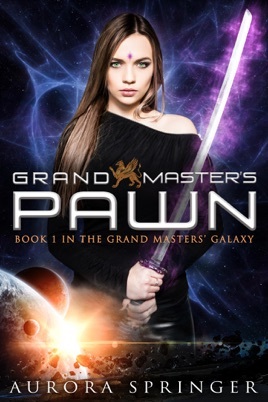 Suspicions point to the twelve Grand Masters, and she must penetrate their curtain of secrecy to identify the culprit. 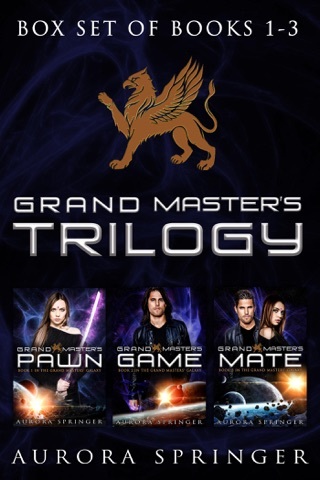 Her challenges escalate when she meets the enigmatic man behind the griffin avatar. 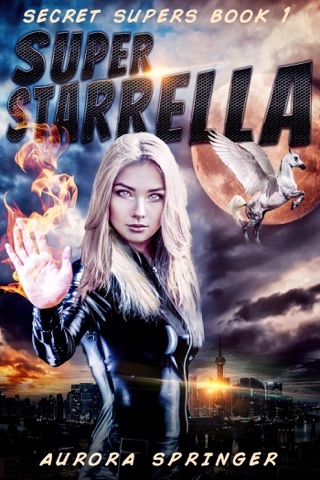 Armed with only her erratic powers and a mishmash of allies, she must challenge the most powerful beings in the galaxy.